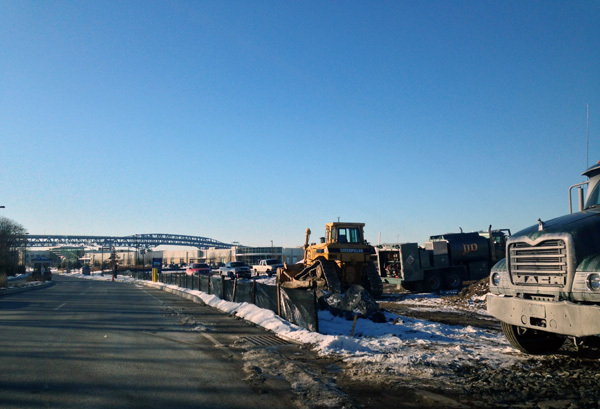 The Navy Yard Commerce Center developer team Liberty Property Trust/Synterra Partners has started site work on its newest project in the Commerce Center. The building is designed by Environetics, and will offer 75,000 square feet of flex space, similar to the adjacent two flex buildings on 26th Street. Construction will begin in April 2014 and is expected to be complete in December 2014, which will mark the fourth building in the Commerce Center. Located within the Vincera Institute and led by Jim McCrossin, Philadelphia Flyers Head Athletic Trainer, and physical therapist Jim Brennan, Vincera Rehab offers services including physical therapy, massage therapy, and performance training. The team at Vincera Rehab is dedicated to treating the source of pain, not just easing the pain. 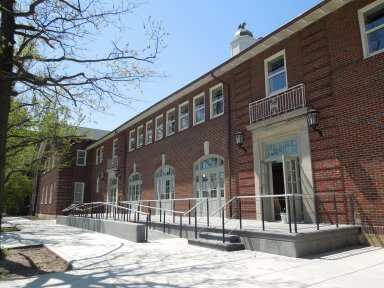 PIDC, Philadelphia’s citywide economic development corporation, announced that The Navy Yard added 22 new companies in 2013, making it the highest single year’s growth since the conversion from a closed naval base to a mixed-use business campus. 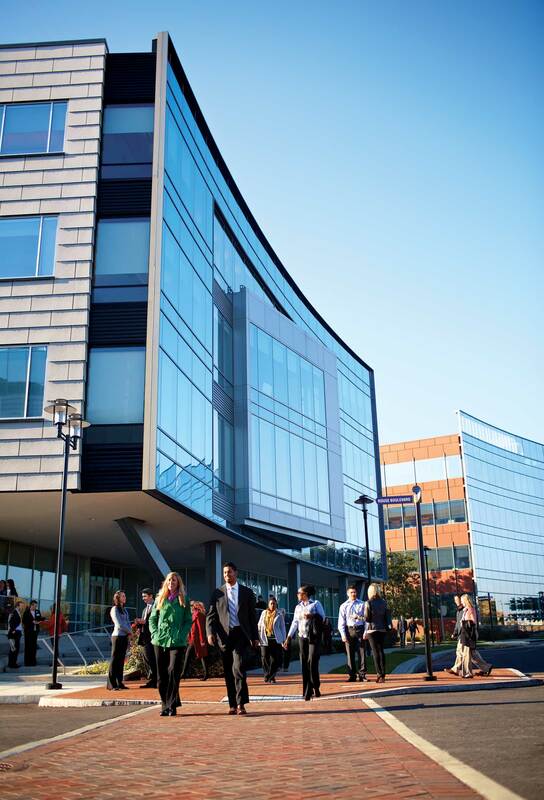 The rise brings the total number working at The Navy Yard to more than 11,000 employees and 143 companies. 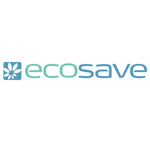 Mayor Michael A. Nutter announced today (January 23, 2014) that Australian energy efficiency firm Ecosave, Inc. has chosen the Philadelphia Navy Yard as the location for its U.S. headquarters. This move further cements Philadelphia’s position as America’s energy efficiency hub. The City of Philadelphia worked closely with a number of partners including the Commonwealth of Pennsylvania, Select Greater Philadelphia, and the Philadelphia Industrial Development Corporation (PIDC) to make the case that Philadelphia is the best location for an international energy efficiency firm looking to enter the U.S. market. This move is expected to create 125 jobs over the next three years. It’s RE-New Year Week at Vincera Institute! It’s RE-New Year Week at Vincera Institute! Kick off the new year by re-energizing during the week of January 13-17. Click through for all details on all the RE-New Year week events! 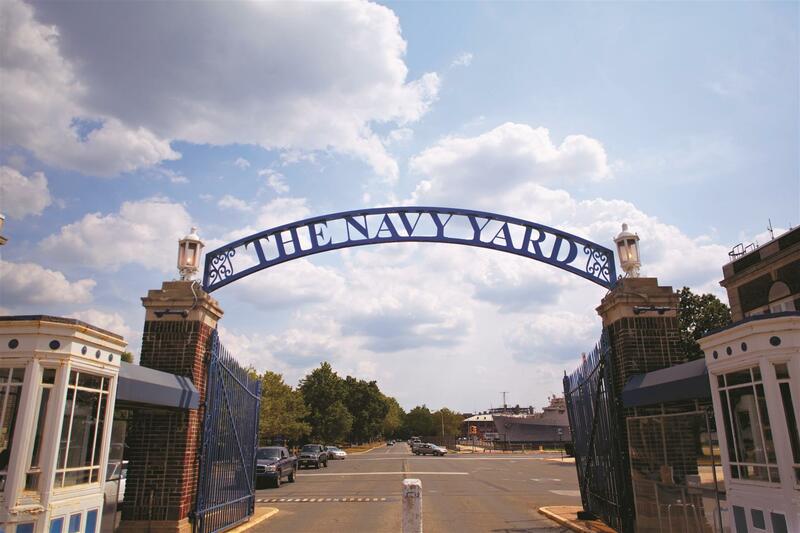 https://www.navyyard.org/theyardblog/wp-content/uploads/2013/09/vincera.jpg 288 384 The Navy Yard https://www.navyyard.org/theyardblog/wp-content/uploads/2019/02/Navy-Yard-Logo.jpg The Navy Yard2014-01-12 17:05:002014-01-14 17:13:58It's RE-New Year Week at Vincera Institute!